The Rullo Team is YOUR SOURCE for Batavia, IL homes for sale; Geneva, IL homes for sale; St. Charles IL homes for sale; and ALL Kane County, DuPage County, and Kendall County Illinois real estate. Whether you are considering buying a home, selling a home or both, we know Fox Valley real estate inside and out. The Rullo Team is here to guide you by offering a full team of real estate professionals with experience and cutting edge skills. We invite you to use any of the free services on this site to help you buy or sell a home in St. Charles, Geneva or Batavia Illinois and the surrounding communities. The Fox Valley is an awesome place to live! 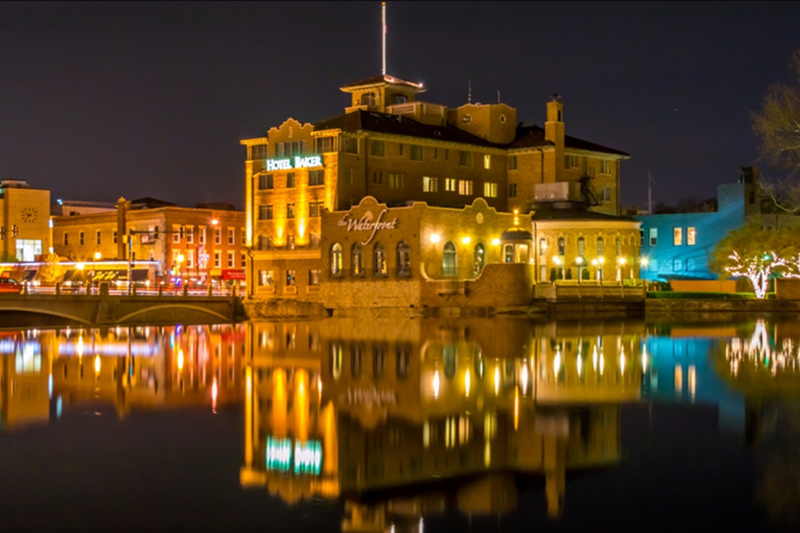 St. Charles Illinois is the anchor of the Fox Valley, and is known as the "Pride of the Fox". It's the city's slogan and means "the river runs through it".... which of course is perfectly accurate as the Fox River runs through the center of town. St. Charles is part of what is known as the Tri-city area along with Geneva and Batavia Illinois; all western suburbs of Chicago IL and all of similar size and socioeconomic conditions. 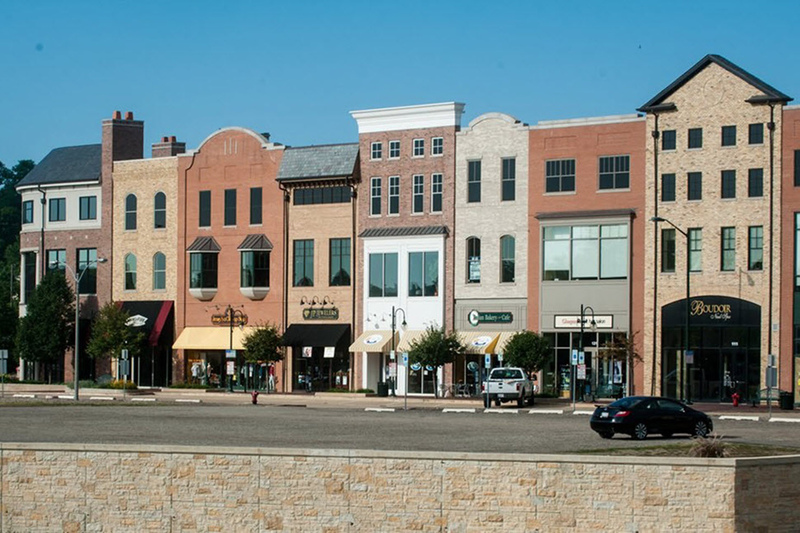 Downtown St. Charles was named one of the region’s “Top 10″ by the Chicago Tribune for its fine dining, arts and entertainment, fabulous shopping, great outdoor recreational opportunities, and an incredible nightlife! St. Charles also received the #1 Best Town & City for Families from Family Circle Magazine. The comprehensive survey they completed included communities from across the U.S. and included a roundup of "perfect places to call home with affordable housing, good neighbors, lots of green spaces, strong public school systems and a healthy philanthropic spirit!" Featured Property for Sale: Some of the best properties for sale are displayed right here. 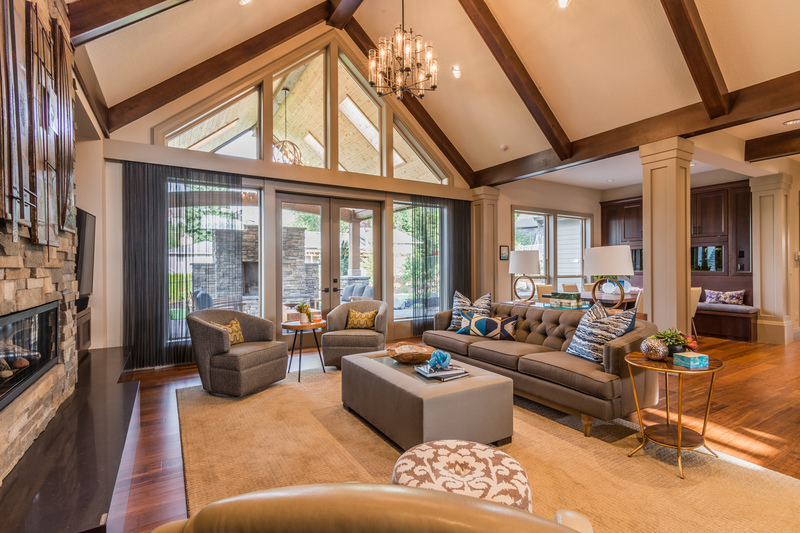 As experts in the St. Charles, Geneva, and Batavia Illinois real estate market, we can provide you detailed information on these homes, or any others! Receive Properties by Email: Sign up for our exclusive LISTING ALERTS! Be the first to find out about homes for sale in the St. Charles, Geneva, and Batavia Illinois real estate market with our Homes First Listing Alerts! Get new real estate listings sent to your inbox as soon as they hit the market. Just enter the details of the home you're looking for and we'll email you a daily update of all homes just listed for sale since your last update. You can unsubscribe at any time. What's Your Home Worth: Do you know what your home is worth in today's Fox Valley real estate market? Simply click What's My Home Worth to visit our Home Value website. Today's competitive Fox Valley real estate market means you need to price your home RIGHT. If your price is too high, then you'll lose potential buyers. Visit our Home Value Website to benefit from an estimated market analysis, based on similar homes, with similar features, sold in your area. You'll receive a new home value update once a month! 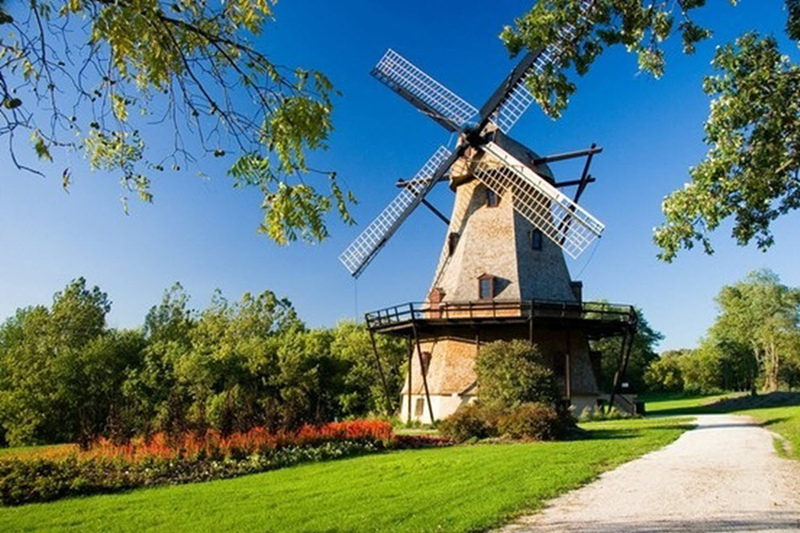 Market Trends Newsletter: Find out what's going on in today's St. Charles, Geneva, and Batavia Illinois real estate market. Also, visit Our Real Estate Blog for a fresh perspective on the real estate market, local Fox Valley activities, events, businesses and people. Be sure to check these out! Local Information on St. Charles, Geneva, and Batavia Illiniois and the surrounding areas. Get local details about the town, parks, school districts, and useful links. School Information: Get information on local schools in St. Charles, Geneva, and Batavia Illinois and the surrounding areas. The Rullo Team is dedicated to serving your needs and to building strong, trusting, and lifelong relationships, one person at a time. If there is a move in your future, call The Rullo Team for quality service and professional representation. "We would definitely recommend the Rullo team. We began this process by interviewing 3 different 'high sales' realtors. All of them came prepared, all ... more "
"Five star service! Their professionalism and experience made our transaction an easy one. They guided us to the perfect price point and our house sold ... more "
For home buyers, our knowledge of the St. Charles, Geneva, Batavia Illinois real estate market is second to none. We know the neighborhoods, the current market conditions, and the opportunities for buyers in today’s market. Our buyer specialists are committed to helping you find the home you want at the best possible price. Finding your dream home or finding a buyer is only part of the challenge of a successful transaction. There are many details that need to be managed through closing, and The Rullo Team brings the depth and breadth of skills and experience required to ensure your transactions go smoothly. Our commitment is to provide you the quality of service and communication you desire and deserve.